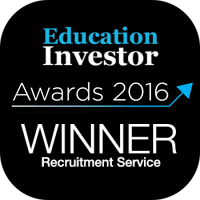 Created by Engage Education and run by our global team, iday is a revolution in teacher recruitment. iday helps both teachers and schools sidestep the challenges associated with recruitment – from prohibitive travel costs to awkward telephone interviews. This award-winning week-long all-expenses-paid trip to London is part of what makes us stand out from the crowd. We’ll fly you in from anywhere in the world and provide accommodation for the week, just so you can participate in a day of multiple interviews followed by teacher taster days at your chosen schools. The schools you will be interviewing with are hand-selected for you based on your skills and requirements, and we do all the work to ensure these schools are a good fit for you and vice versa. It really works too — 94% of attendees return home from the week with their dream job offer! 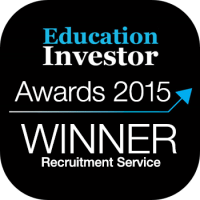 Looking for a teaching job in a UK school? Taking part in an iday is a free, fun and flexible way to find the right role. Engage Education has helped thousands of teachers into jobs after iday events. Your Engage consultant will arrange all of your travel and accommodation and advise you on CV presentation, referees, and any other necessary documentation before the event to ensure you’re ready to receive a job offer right away. Partner with Engage Education for an iday and we’ll save you time and resources by matching your teaching vacancies with pre-screened candidates, allowing you to find and interview potential staff all on one day, in one place. We think taking part in an iday event is the smartest way for schools to recruit teachers.